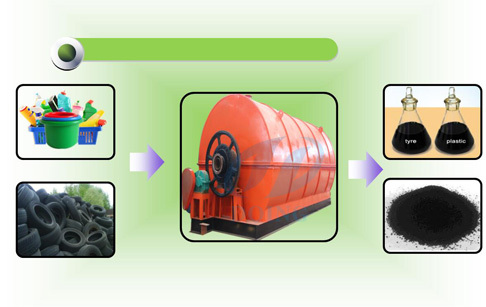 How waste car tyres recycling? 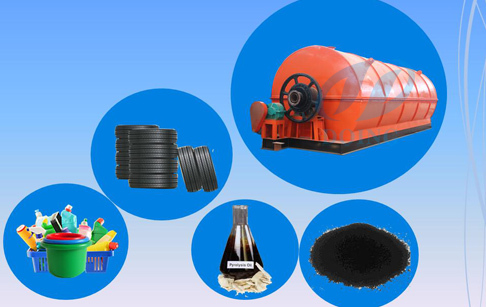 Pyrolysis plastic to oil ? 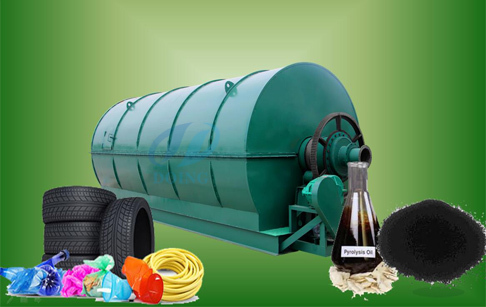 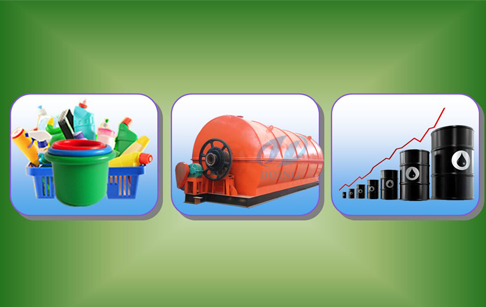 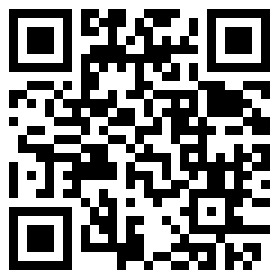 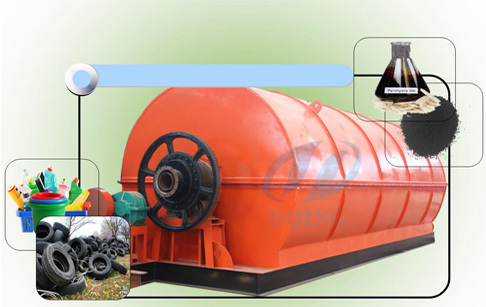 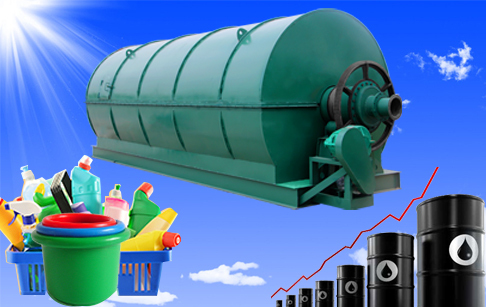 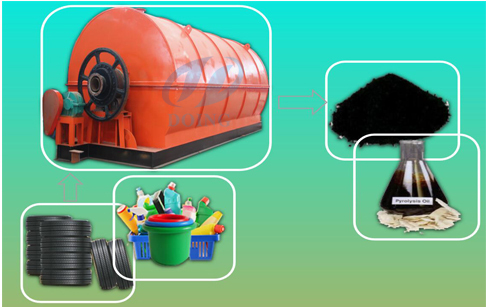 Pyrolysis of plastic waste to oil ? 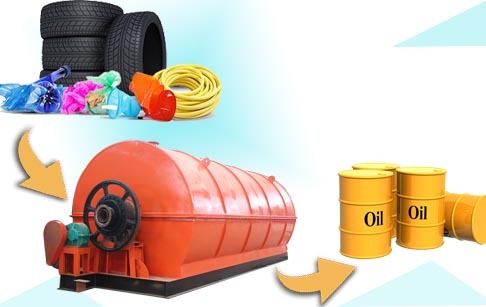 Plastic to oil conversion ?